Horus, represented as the falcon-headed god, was an important god in Egyptian legend. 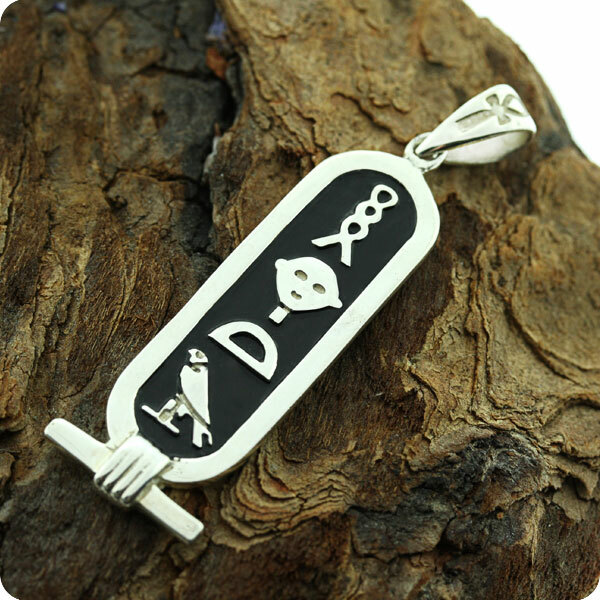 The symbol representing his eye, eye of horus, was a powerful symbol used to protect from evil. 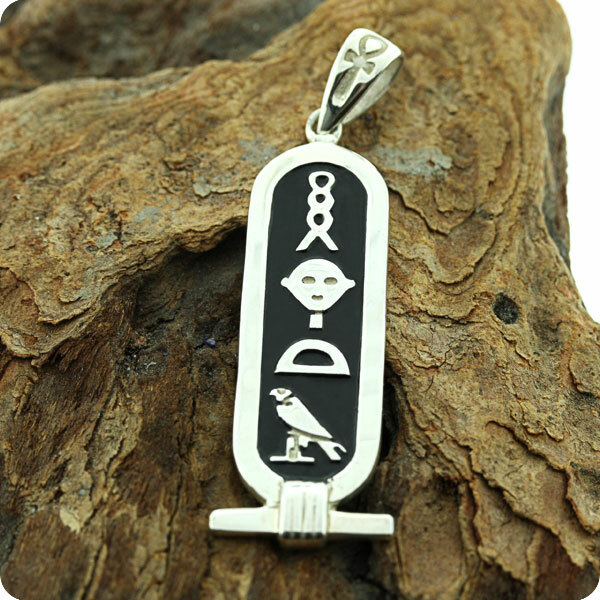 Pronounced "udjat" by the Egyptians, the eye of horus represents a human eye with the cheek markings of a falcon.